Christa and Luke are getting married this summer so we got together this past weekend to capture some engagement photos. It was one of the last cold days of the winter, but that didn’t stop us from finding some great locations in Saskatoon to showcase this gorgeous couple. Here’s a photograph I made to give you a preview of what’s to come. Check back soon for the full spread. 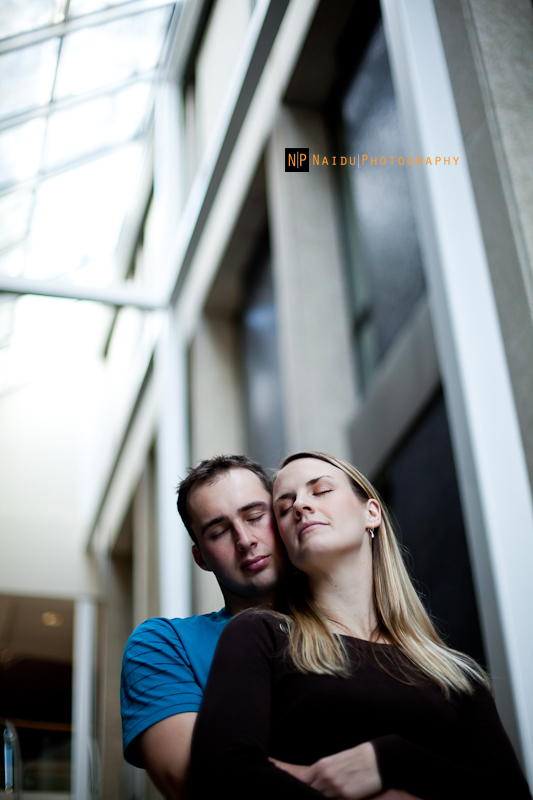 This entry was posted in Blog, couples photography, engagement photography, lifestyle photography, shoots, wedding photography and tagged saskatoon couples photographer, saskatoon engagement photography, saskatoon lifestyle photographer, saskatoon portrait photography, saskatoon wedding photography by admin. Bookmark the permalink.